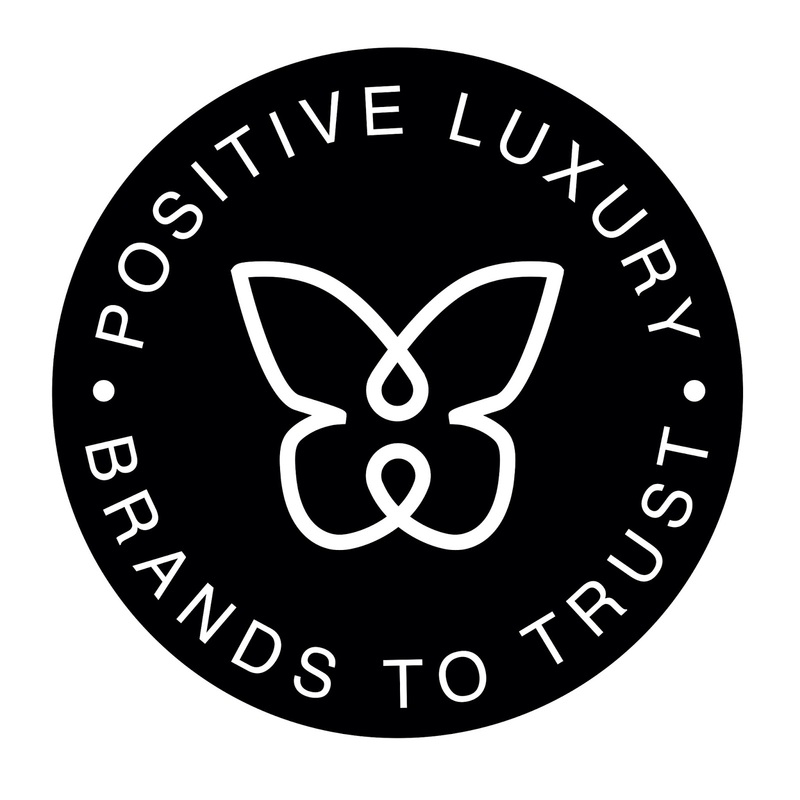 The first of its kind, Positive Luxury’s Trust Button combines the ability for consumers to trust a brand based on their social and environmental actions with the opportunity to give real time feedback on issues that are important to them. Developed by the team behind Positive Luxury, the social button will communicate a brand’s positive actions before prompting consumers to ‘click to trust’. Consumers can then feedback in real time to questions asked by the brand. AEOS are thrilled to be a part of the Positive Luxury Social Button scheme so it can connect with its existing customers and potential customers. AEOS is 100% biodynamic and 100% organic and takes the production of its products very seriously so welcome to arrival of the Positive Luxury Social Button allowing customers to be more informed about the products they are buying. AEOS products contain organic and biodynamic plant extracts, essences and essential oils, as well as spagyric tinctures of crystal energies, and the waveforms of colour. Through AEOS products they combine and include the alchemical techniques of the ancients, along with cutting edge skincare formulas, revolutionary for this time, for those of you who wish to nurture and care for yourself in a more meaningful way. Shaun Sargent, AEOS CEO, said of joining the scheme: “I think its great to have such a direct communication with the consumer, via a portal that is trusted to give impartial information, in a world that is full of misinformation and miscommunication”. • Active Energised Organic Skincare (AEOS) brings you the opportunity to re-define and re-assess your approach to skincare through an innovative three-phase system that amplifies and encapsulates the living energy of the natural ingredients it contains. The secret is in the soil that has given AEOS the beauty of its own “within”. Beginning with the care of the earth through biodynamic farming on their own lands, AEOS is created with extracts and essential oils of herbs and plants cultivated in such a way that they bring new life and vitality to the soil in which they grow. • Positive Luxury is the global membership programme that awards luxury brands with the Butterfly Mark as a sign of their successful efforts towards minimising their environmental footprint, while maximising their social impact. Every brand awarded with the trust mark must undergo a strict application process including an application form, compiled by the Advisory Board, that assesses the brand over six key areas including; philanthropy, innovation, governance, environment, social and community.